GUWAHATI, India (RNS) — More than a dozen residents of the northeast Indian state of Assam have killed themselves amid fears of imprisonment or deportation as the government carries out a massive exercise to drive out people it says are in the country illegally, especially Muslims from neighboring Bangladesh. Local media reports have linked at least 16 suicides to the ongoing process to update citizenship records in Assam, which borders Bangladesh, home to the world’s fourth-largest Muslim population. A local group claims as many as 32 people have killed themselves over the issue since the Hindu nationalist Bharatiya Janata Party won the state election in May 2016 and began updating a list of citizens created nearly 70 years ago. More than 4 million people were excluded from a final draft of the National Register of Citizens, released in July. Those not on the list must prove their citizenship at foreigners tribunals or risk imprisonment and deportation. In one of the most recent cases of suicide, Samsul Haque, a 46-year-old daily wage laborer, took his own life on Nov. 14, distressed because his wife, Maleka Khatun, was not on the list, The Telegraph in India reported. Haque was a Bengali-speaking Muslim, but most of the people who have killed themselves allegedly over the issue of citizenship were Bengali-speaking Hindus, according to media reports on the 16 suicides. Gopal Das, a 65-year-old Hindu man from Assam’s Udalguri district, consumed poison to end his life on June 12, as he and many of his family members didn’t find their names on an earlier draft of the list, recalled his wife, Jaymati Das. While some local parties have for years portrayed Bengali-speaking residents, both Muslims and Hindus, as “outsiders,” the BJP appears to be focusing solely on Muslims as a threat to the interests of the “original” residents of Assam. The BJP, which also governs India at the federal level, introduced the Citizenship Amendment Bill 2016 in Parliament to allow Hindus who had entered the country illegally from Afghanistan, Bangladesh and Pakistan to get Indian citizenship. The bill, which has yet to be voted on, is being examined by a committee of lawmakers. Most migration of Muslims and Hindus from Bangladesh to Assam took place 50 to 75 years ago. In the 1940s, India — then under British rule — invited outsiders to move to the state to boost agriculture. In 1947, at the partition of India and Pakistan, Hindus in large numbers moved to India and Muslims to Pakistan. Another round of migration happened around the 1971 liberation of Bangladesh — earlier known as East Bengal — from Pakistan, which was preceded by a civil war. To be considered legal residents of the state today, people must show they have roots in Assam prior to 1971. They must be named on the previous NRC, which was drafted in 1951, or listed on an electoral roll before midnight March 24, 1971, or descended from someone named in those documents. In its election campaign two years ago, the BJP highlighted the issue of illegal immigration. It warned the Assamese people that they risked being governed by “noncitizens” if they voted for its rivals that sought to accommodate ethnic minorities. Muslims have traditionally voted for the Indian National Congress party or local parties, not the BJP. Some BJP leaders claim the proportion of Muslims in the state is rising at an alarming rate due to continual illegal migration of Bangladeshis, while others attribute the change to a higher birthrate among Muslim communities. Chief Minister Sarbananda Sonowal of the BJP has promised to rid Assam of people who are in the country illegally. 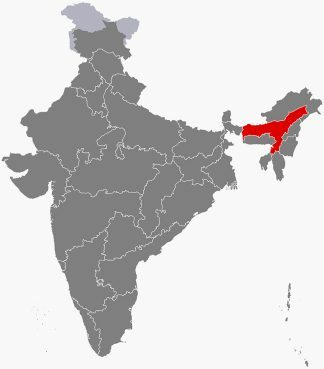 According to estimates, roughly a tenth of Assam’s 31 million people are Bengali-speaking Hindus and about a third are Bengali-speaking Muslims. Before the final draft of the NRC was published in July, more than 120,000 people, mostly Bengali-speaking Muslims and Hindus, had been declared “doubtful voters,” a category created by the Election Commission of India in the 1990s for people whose status as residents of Assam was in doubt. “Doubtful voters” are subject to disenfranchisement and a subsequent trial in a foreigners tribunal, possibly followed by detention and deportation. The number of such tribunals has risen from 36 in 2014 to 100 today, and new detention centers are being constructed. About 1,000 people are already in the existing six detention camps across Assam. Many local people believe a large number of unauthorized immigrants fled the state in the run-up to the NRC exercise and most of those who remain are genuine residents who are now having to prove their citizenship. Some residents who are “doubtful voters” are being arrested sporadically. Shambhu Mallik, a 53-year-old resident of the Morigaon district and a Hindu, said police came to his house to arrest him because he is a “doubtful voter.” He said he has documents to show he was born in Assam and that his late father was a legal resident of the state. 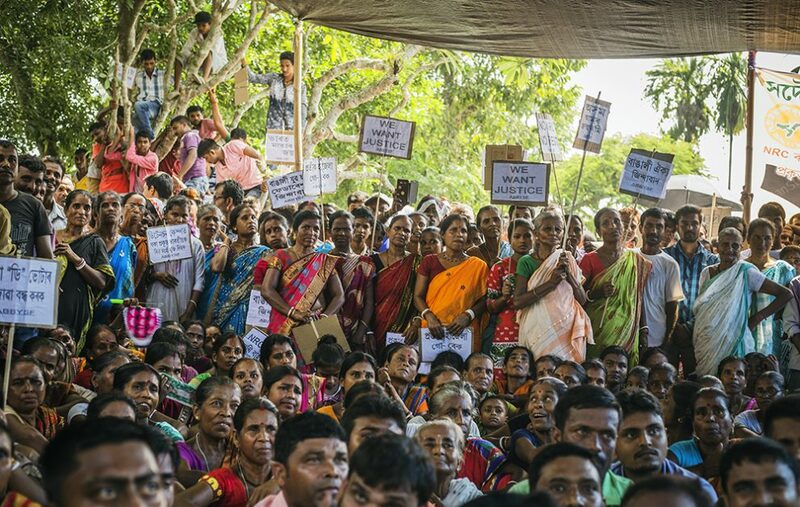 While many Assamese people have long demanded that the NRC be updated — for the first time since it was originally prepared in 1951 — they didn’t expect what they see as a discriminatory process. 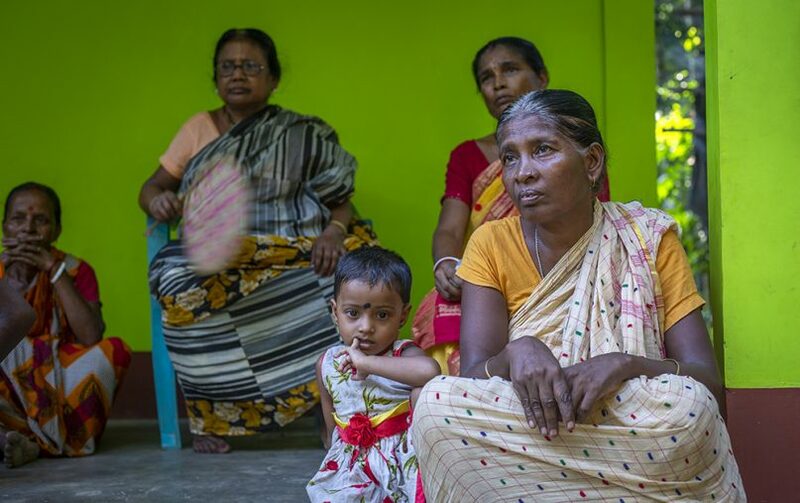 “We express further alarm and concern at allegations that Foreigners’ Tribunals disproportionately target Bengali Muslims, often resulting in arbitrary deprivation of citizenship, statelessness and the risk of numerous human rights violations, including arbitrary detention and deportations,” they said in June.